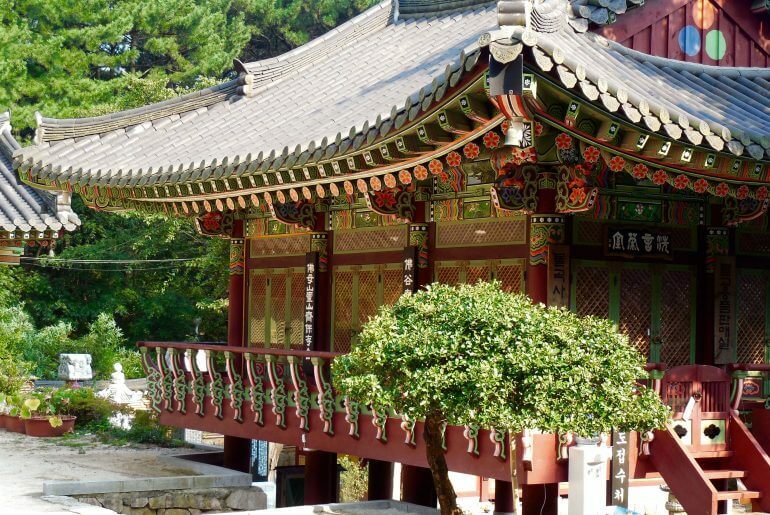 So you’ve decided to take the plunge and you’ve accepted a job teaching English in South Korea. Congratulations! I know packing and preparing can seem like an endless task and you keep finding more things to add to your already never ending to do list. 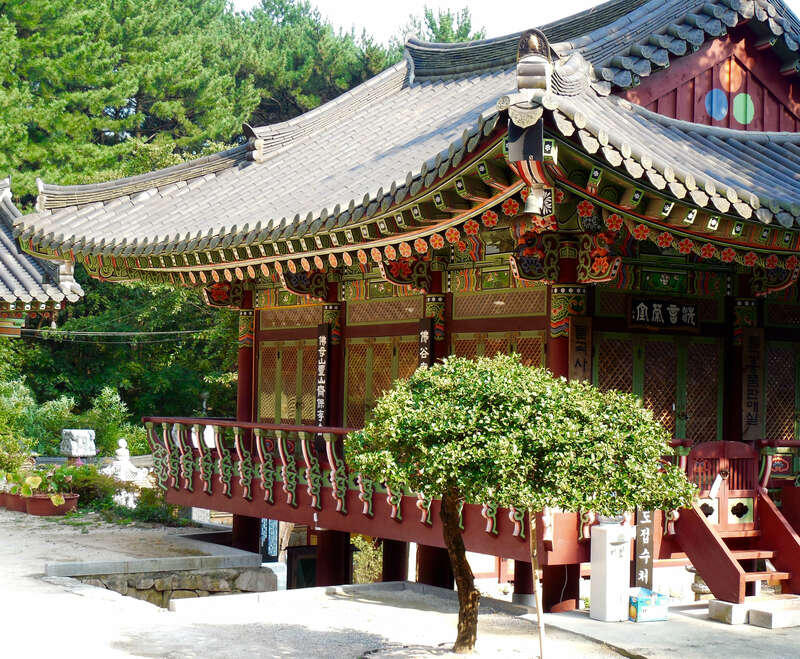 Korea is an incredible country with so much to see, do and learn. But before you jump on the plane, check out some things that we found helpful to do before landing on the Incheon runway. 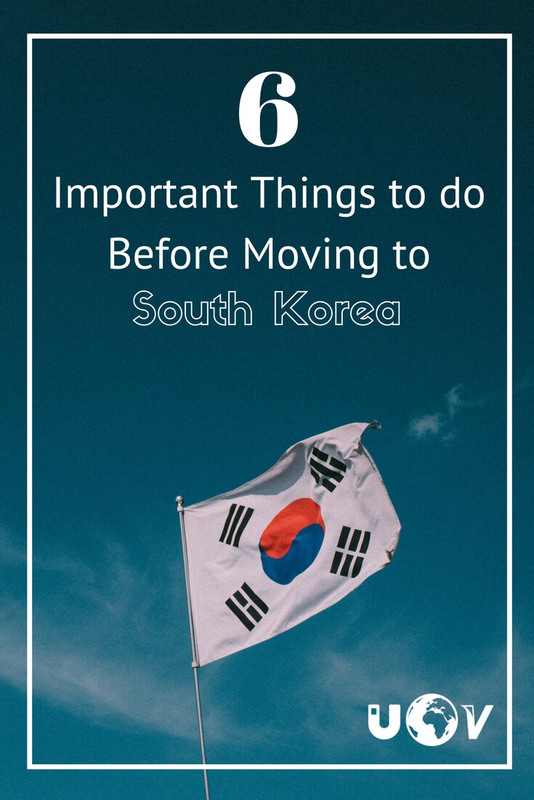 First things first, I hope you checked out our handy guide 10 Things to Look for When Signing a Contract to Teach English in South Korea. It has a lot of really great insights into some important things every expat should know before signing their contract. 1. Exchange your currency for Won (₩) before entering the country. From the second your plane lands until about a week later your head will probably be spinning from information overload and culture shock. One thing you’re going to need right away is money. Taxi from the airport, cash. Food to eat that night and the next couple days, probably cash again. If you use your bank card from home odds are you're going to be paying some pretty high fees so having a little Korean Won in hand will go a long way towards making your first week or so much easier. Sometimes people forget to let their banks know they are moving or even just going to a foreign country and when they go to get money from an ATM with their debit card their account gets blocked. This can be a pain and not something you want to deal with the first couple of days you arrive. 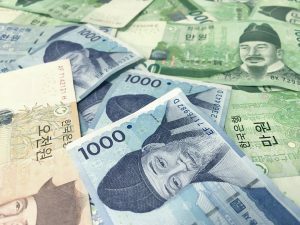 Eventually, your school should help you figure out how to open a Korean bank account, but until then you will have to rely on your bank account at home or cash you brought with you. To someone that has never attempted to learn a second language, let alone a language written with strange looking symbols, this can seem like an overwhelming task. But rest assured, it’s really not as hard as it looks! The Korean alphabet, called Hangul in Korean, was created to be simple and easy. There are only 21 vowels, 14 consonants, and 5 double consonants. Once you’ve mastered the sounds of each character, you can read Korean. Soon you will find out that some words in English, like cheese, pizza, and coffee, sound the same in Korean! For those of you who are actively against using Facebook, you might have to change your mind when moving to Korea. Ron and I actually did not have a phone while living in Korea and relied solely on Facebook Messenger for communicating with other people. (If this freaks you out for safety or phone addiction purposes, fear not! I will explain how to go about getting a phone to use in Korea) Ron and I found all sorts of Facebook groups for different meetups in the city we were moving to. We also found Facebook groups for foreigner bars (if you are interested in meeting other westerners in your same teaching situation.) Facebook was how we met people and found out about different events and festivals going on throughout Korea. If you want to bring your cell phone along with you, you need to do three things in advance to make sure you will be able to use your phone in Korea. First, you will need to make sure its frequency is compatible (2100mHz) with Korean frequencies. Second, you will need to make sure it has a SIM card slot (some phones nowadays do not). Third, you will need to make sure your phone is unlocked for international use. To get a contract set up through a Korean service provider (Olleh or Sk Telecom) you will need to have your ARC (Alien Registration Card) which can take 3-6 weeks to get from immigration. This suggestion is not a necessity as public transportation in Korea is abundant in almost all cities throughout the country. But, buying a used car in Korea is CHEAP (like $600.00 cheap). So useful if you want to do some road tripping while living there. We knew two couples that decided to buy a car together just for road tripping on the weekends together. I was always so jealous of my friends that had cars. 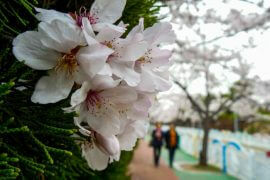 Having one makes it much easier to see and explore parts of Korea that are hard to get to by bus or train. Note: you will not be able to drive in Korea with your International Drivers License alone, but it will be useful in getting a Korean Drivers License. 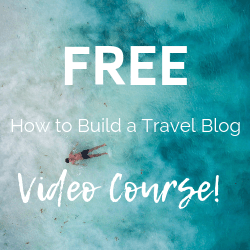 Hopefully, this list will help you better prepare for this adventure your about to embark on! Have you taught English in South Korea? What did you find useful to do before you arrived in the country? Let us know below!